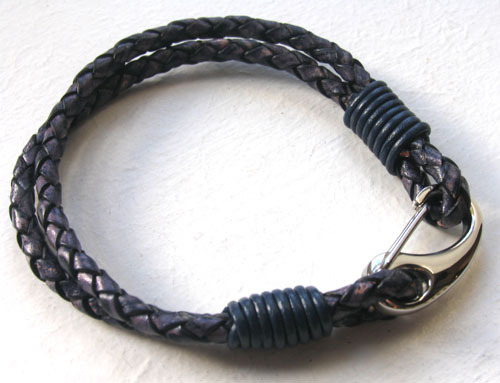 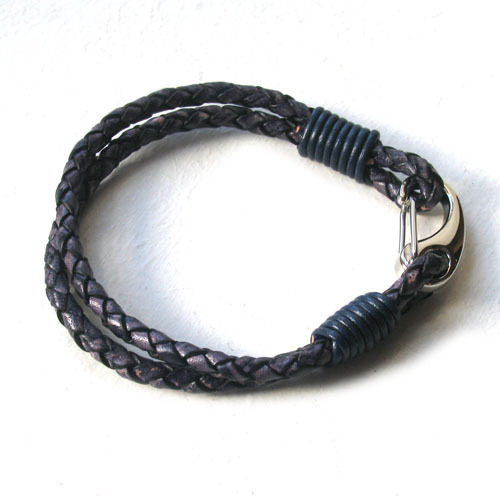 This 2 strand leather bracelet is dyed a dark pacific indigo blue. 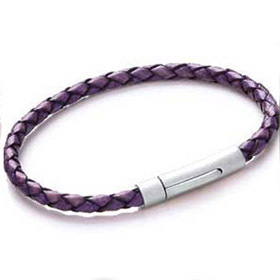 The colour is rich with lighter and darker shades giving the plaiting added texture. 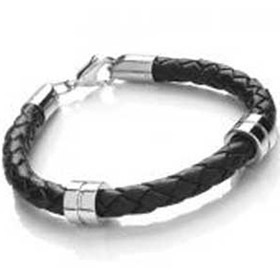 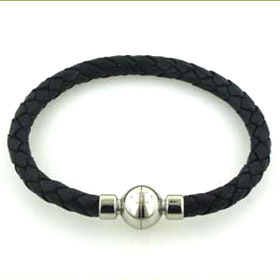 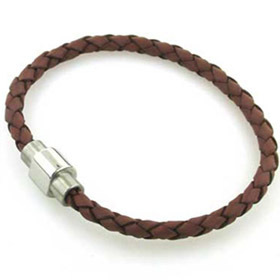 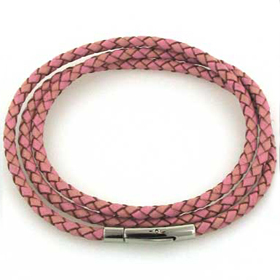 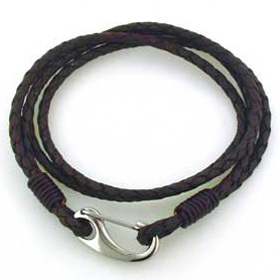 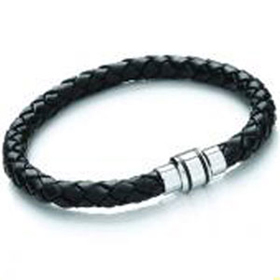 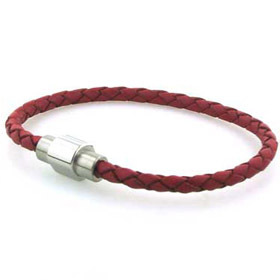 The bracelet fastens with a smooth stainless steel shrimp clasp.